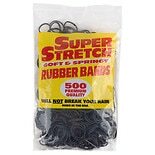 Shop Super Stretch Rubber Bands (500 ea. )500 ea. 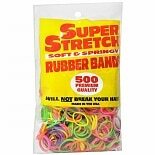 Shop Super Stretch Soft & Springy Rubber Bands (500 ea. )500 ea.